Australian supermarket chain Woolworths last month defended plans for opening a liquor store opposite a primary school in New South Wales by referring to research by a psychologist claiming that exposing children to alcohol advertising helps protect them from ”the seductive powers of capitalism.’ This rhetoric has sparked a storm of protest. In a submission to Liverpool Council in support of a proposed liquor store opposite a school at Moorebank, Woolworths referred to work by British psychology academic Adrian Furnham that ”early exposure to any form of advertising is vital to protect young minds against the seductive powers of capitalism”. Woolworths was responding to criticism that advertising material at the store might encourage under-age drinking. The Liverpool Council rejected the proposal, which was opposed by doctors, police and parents. Mike Daube, the co-chairman of the National Alliance for Action on Alcohol and a leading public health expert, described the company’s claims as ”bizarre” and ”reminiscent of the whacky and desperate arguments we used to hear against cigarette ad bans”. 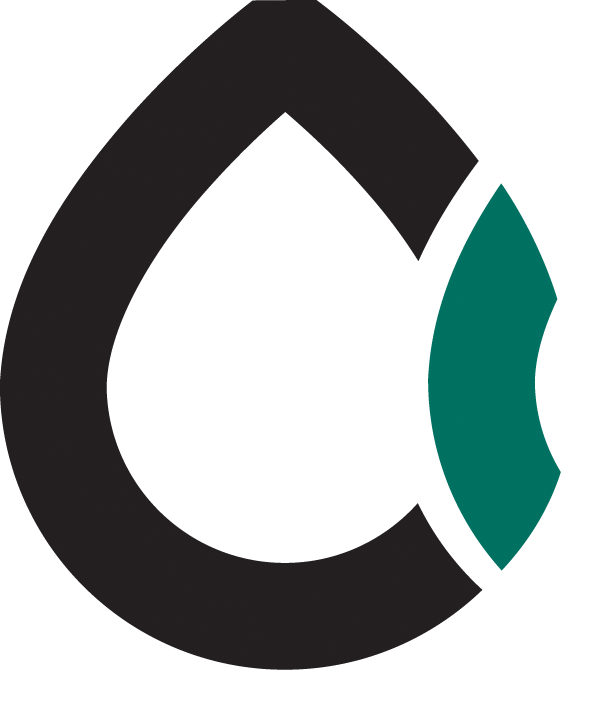 Community advocate Tony Brown described the company’s view as ”preposterous” and questioned why liquor companies advertised if they did not want to increase consumption. ”There is extensive research to show that alcohol marketing influences the age at which a person starts drinking, the volume and frequency of their drinking and their attitudes to alcohol”. Mr Thorn called for a ban on alcohol advertising before 8.30pm during live sports broadcasts and a strengthening of NSW liquor laws to prohibit ”harmful discounting and promotion of alcohol”. 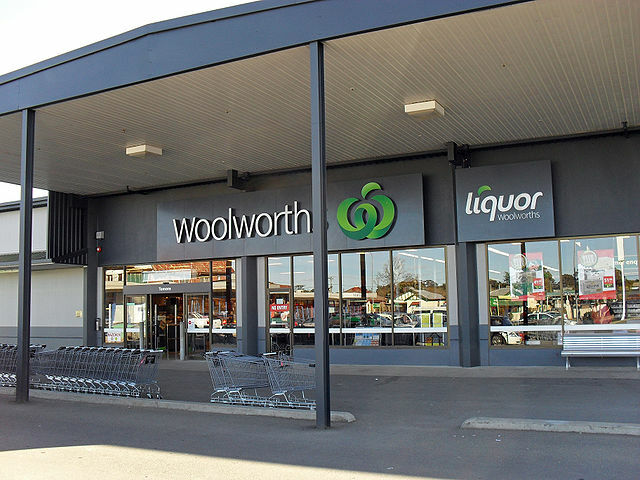 Woolworths is primarily known as a supermarket chain, but also owns the Dan Murphy’s and BWS chains of liquor stores, which makes it Australia’s largest packaged liquor retailer.